Amazon today announced the Samsung 20-20 Carnival on its Amazon India website for, which will begin today and last for four days. The carnival has offers of up to Rs. 3,000 discount on Samsung smartphones, no-cost EMI available on selected credit and debit cards and exchange offers are also available in this carnival. Samsung is the principal sponsor of the Mumbai Indians IPL team and 20 lucky customers buying anything from the Samsung carnival stand a chance to win official Mumbai Indians jersey every day. The Samsung Galaxy On7 Prime is available on Amazon for Rs. 12,990 under this carnival. The smartphone also comes with a Rs. 1,000 off on the exchange with another smartphone. It comes with a 5.5 inch FHD display with Super AMOLED panel and is powered by a Exynos 7870 octa-core processor which is paired with 4GB RAM and 64GB internal memory. The smartphone is powered by a 3,300mAh battery. 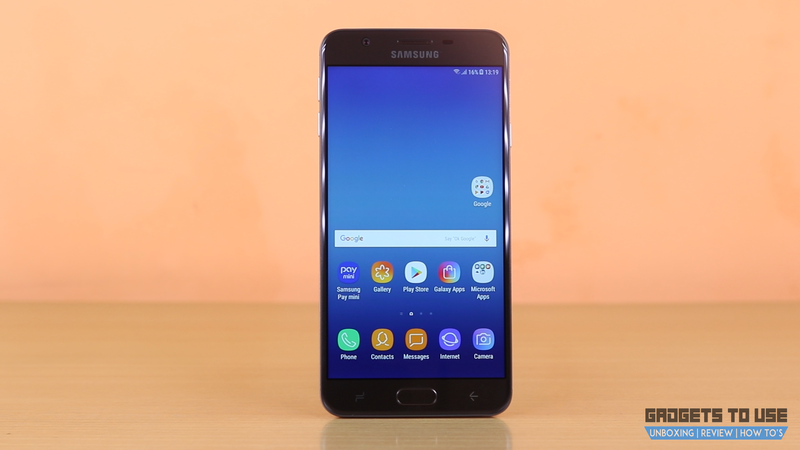 The Samsung Galaxy On7 Pro is now available to buy from Amazon for Rs. 6,990 which was Rs. 9,490 previously. 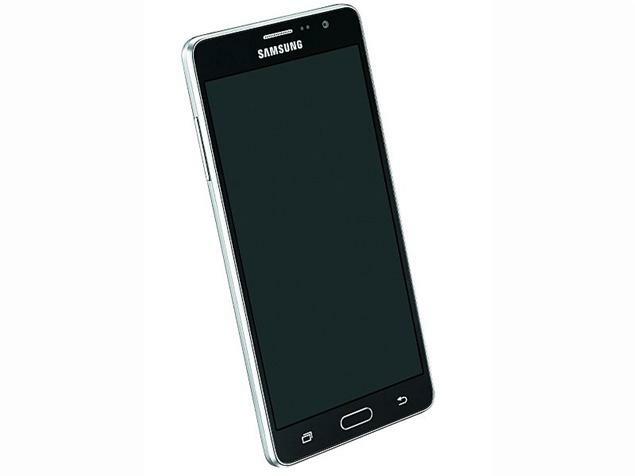 This offer on this smartphone is Amazon exclusive which is provided only for these four Samsung 20-20 carnival days. This smartphone comes with a 5.5 inches TFT display which has a resolution of 1280 x 720 pixels and it runs on Android 6.0 Marshmallow with TouchWiz UI on top. The smartphone is powered by a 1.2GHz Qualcomm Snapdragon processor and 2GB of RAM. A 3,000mAH battery powers this smartphone. The Samsung Galaxy A8+ comes with Infinity display just like in the Samsung Galaxy S8 and S8+. It features a 6 inch super AMOLED display with FHD+ resolution and runs on Android 7.0 Nougat OS with the Touchwiz UI on top. 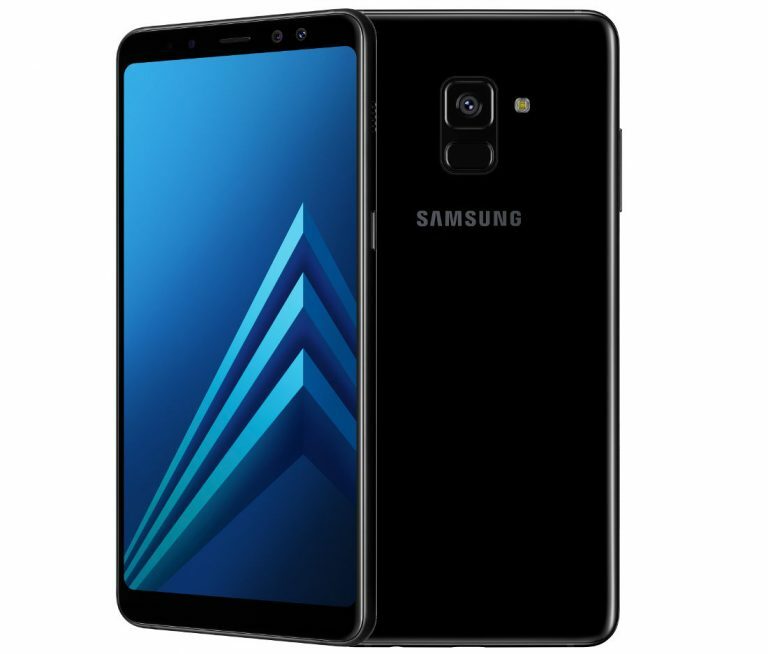 The Samsung Galaxy A8+ runs on Exynos 7885 octa-core processor with 6GB of RAM and 64GB of internal storage. The smartphone is powered by a 3,500mAh battery which provides 23 hours of talk time. The smartphone is originally priced at Rs. 34,990 but during the carnival, you can get it for Rs. 29,990.